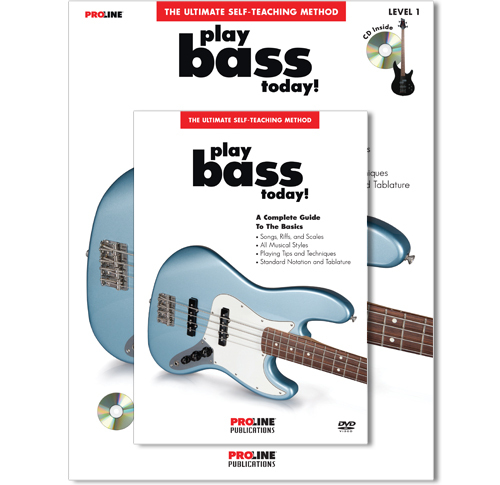 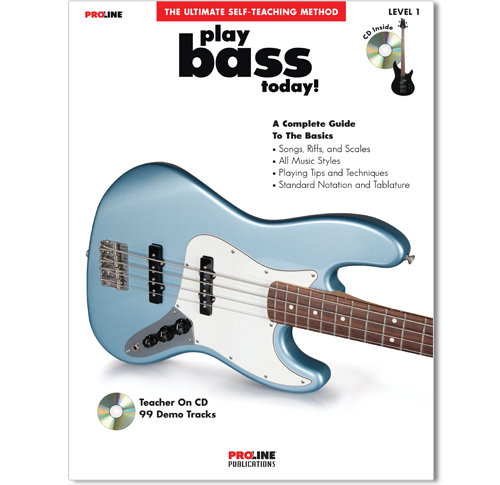 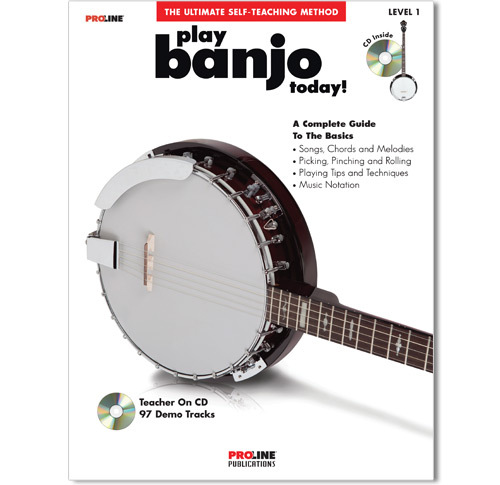 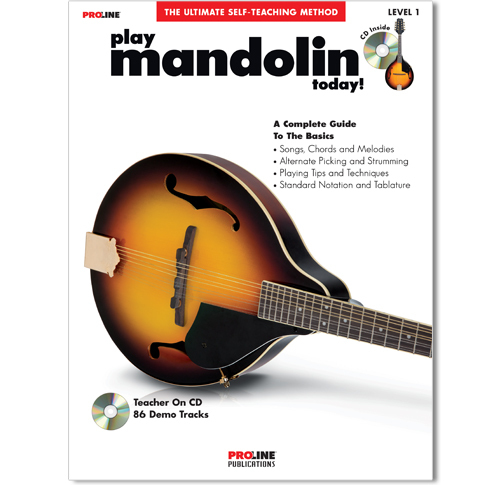 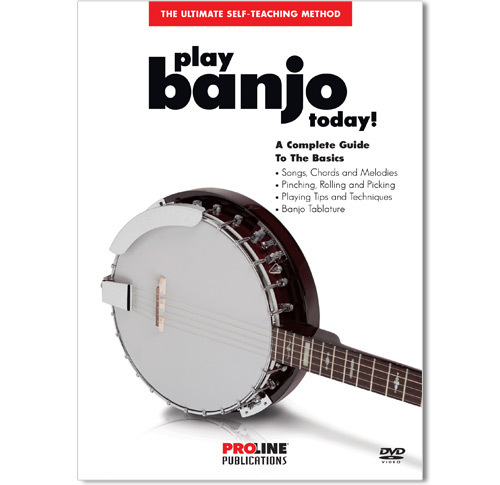 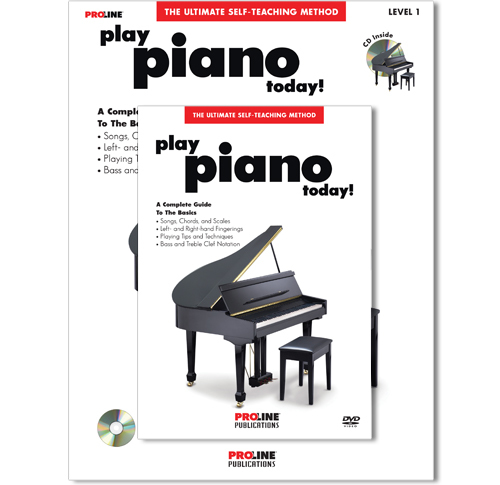 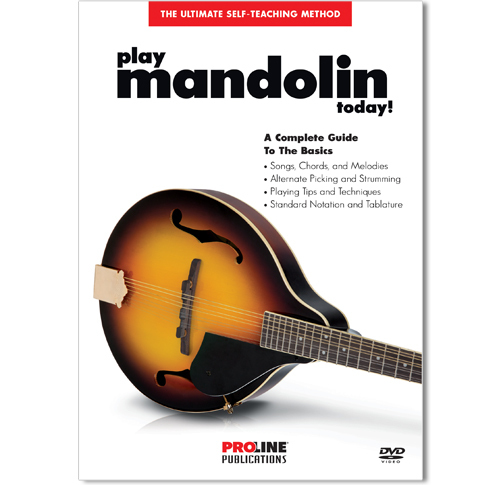 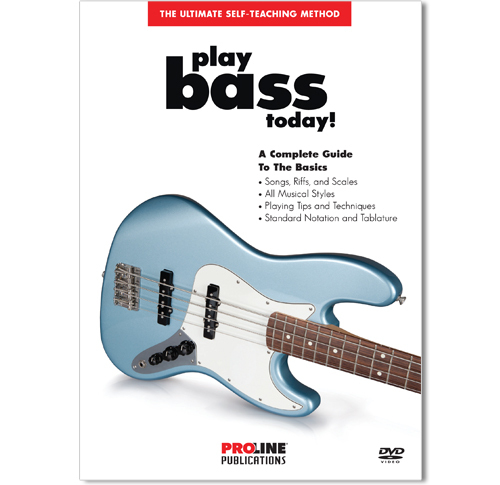 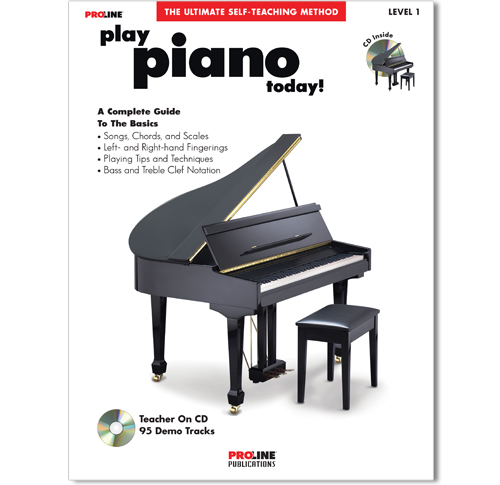 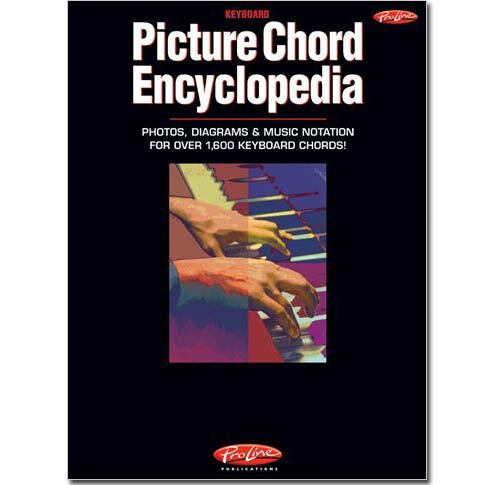 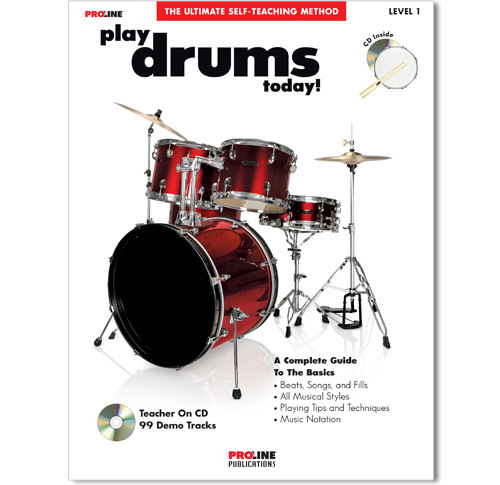 Proline Publications features the best in musical instruction tools including books, software and reference guides that will get you started or keep you growing in the art of making music. 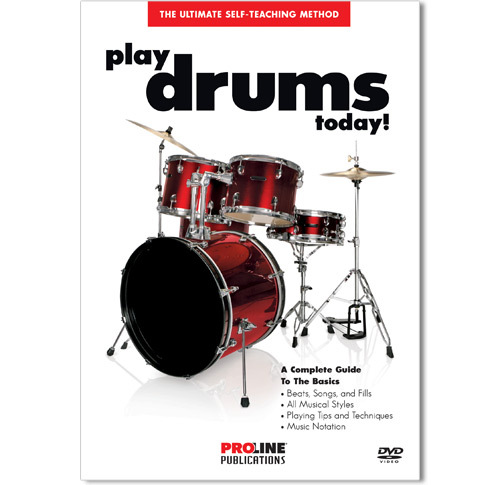 Many of the teaching books include CDs or DVDs that allow you to hear what you see on the page – a key component to mastering the techniques. 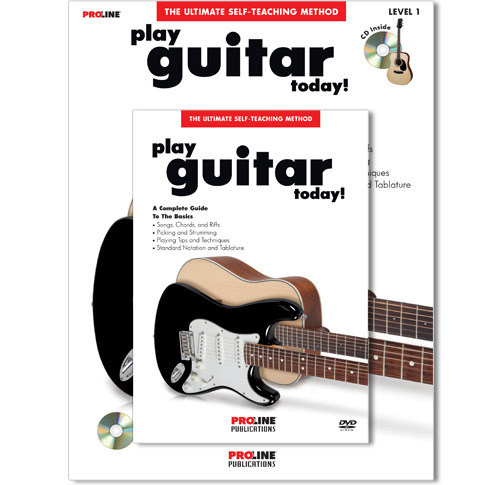 Proline educational publications can be used by students who want to teach themselves or taught by teachers for private or group instruction. 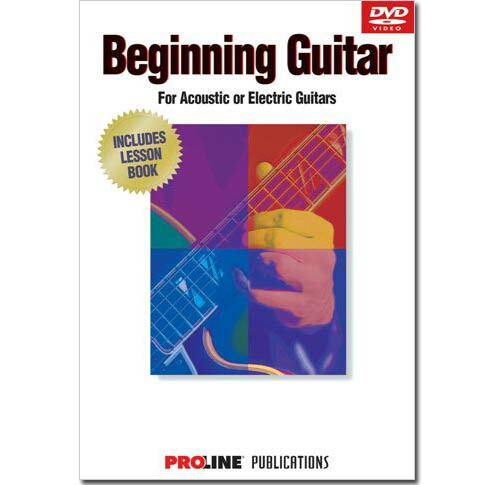 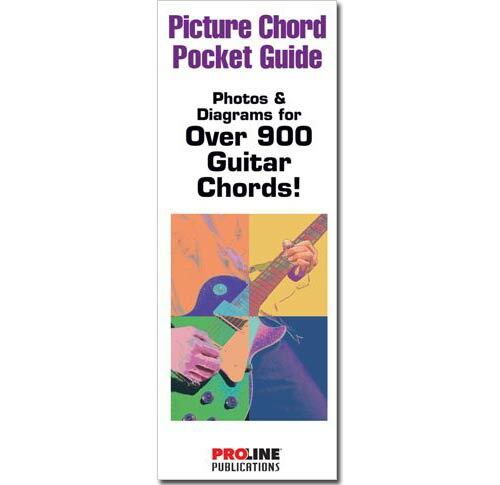 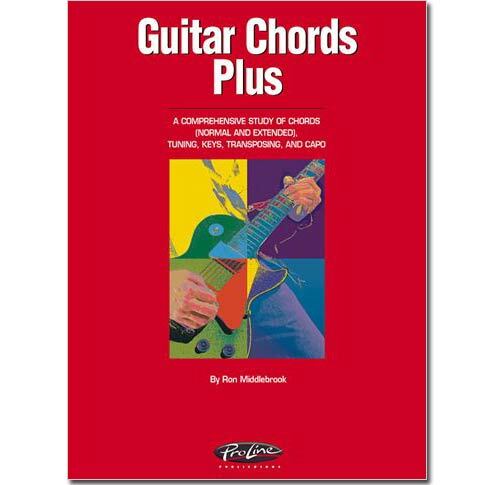 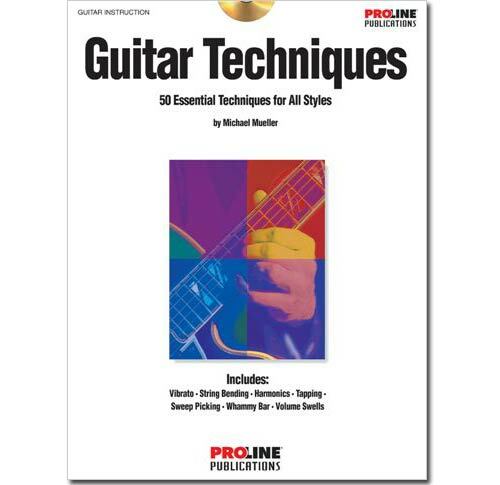 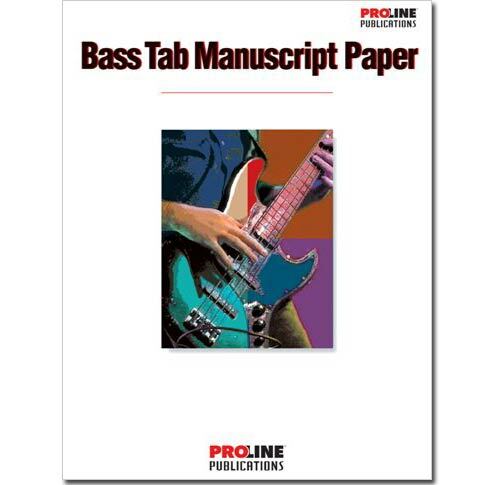 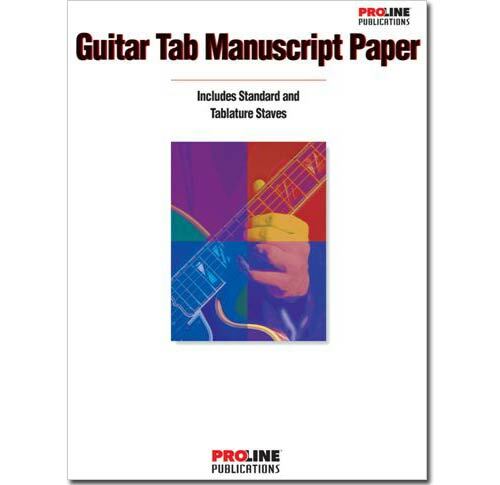 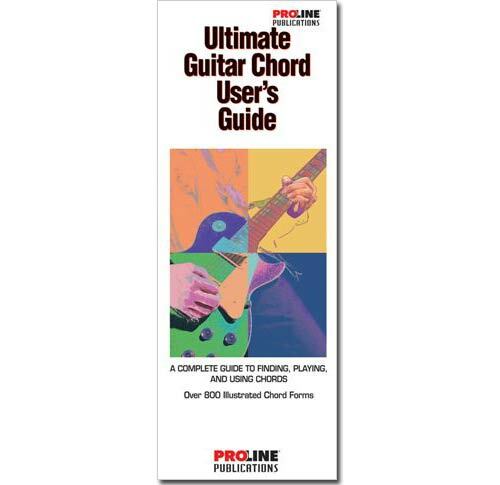 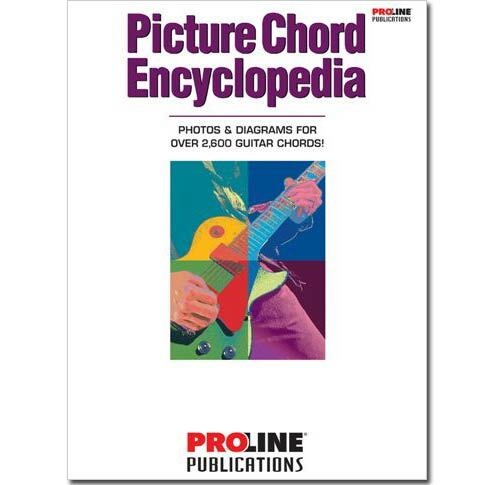 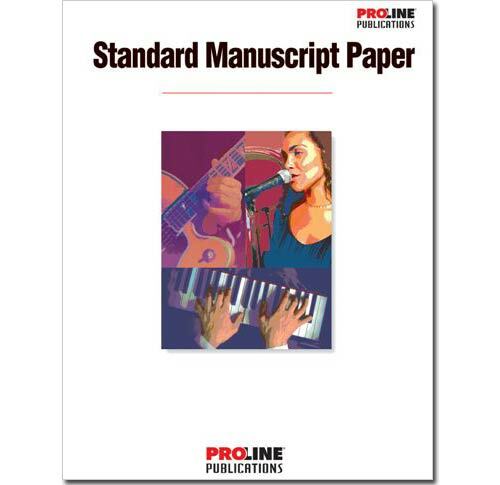 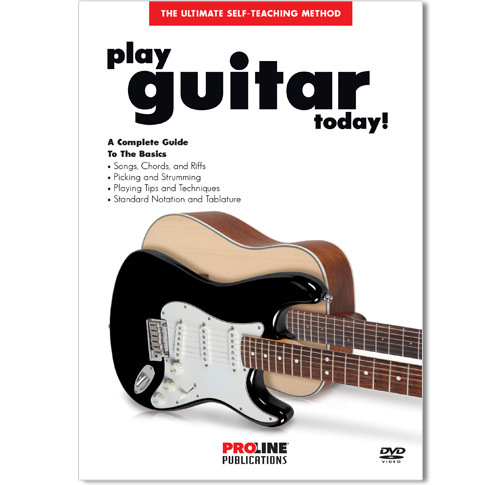 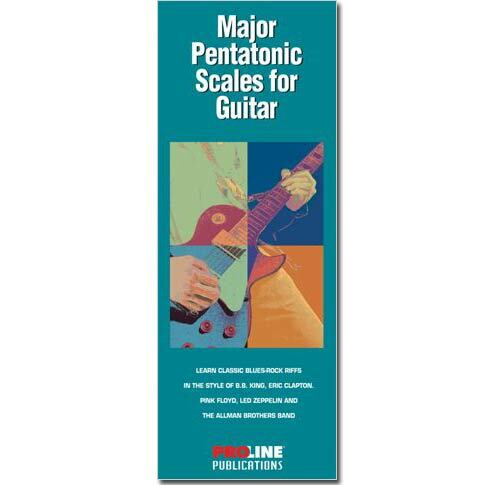 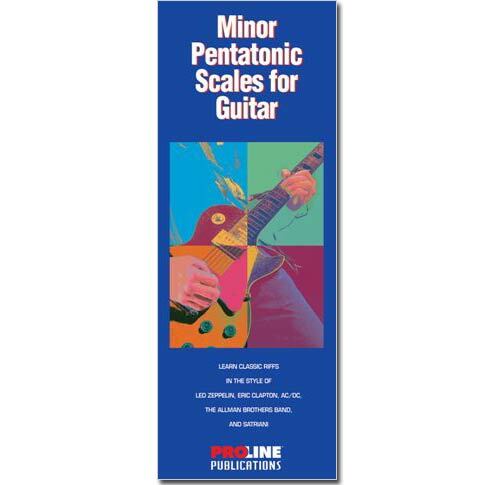 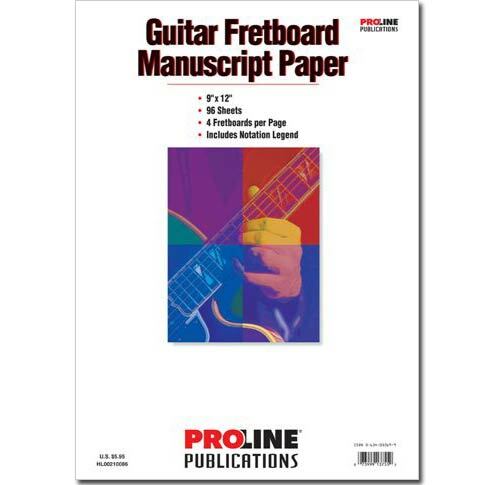 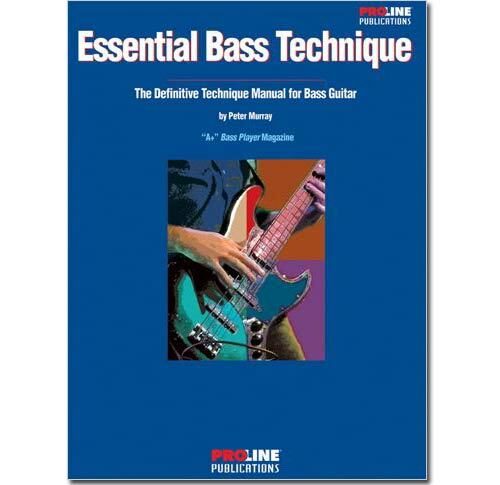 Proline Publications also features manuscript paper, either standard notion or tablature, for guitar and bass.